All India ranking and in-depth analysis with a detailed solution -equivalent to gate pattern available in Invigilated Test Series. Don’t know where to start for GATE electrical engineering exam? Join the correspondence advance course coaching of GATE for the electrical branch and crack GATE 2019-2020 with the help of best resources. Our best-in-class study material including books, online video lectures, test series, and practice books play an important role in improving numerical as well as conceptual skills. By covering entire GATE electrical syllabus, our experienced faculties from IIT and IISc help you utilize your time more efficiently and provide complete guidance on how to prepare for GATE EE. Also, our online electrical engineering tests are very helpful for testing your knowledge and prepare accordingly. It helps realize your mistakes and identify weak areas where you need to put more efforts. These test series contain relevant topics and questions according to official GATE EE syllabus. If you are at your last stage of preparation, these test series will definitely provide a competitive environment where you can analyze your performance and your problem-solving skills. These test series are prepared keeping in mind a few major points. First is the GATE syllabus for electrical engineering for the year 2019, and also the pattern of the exam. It also contains a difficult level of questions so that aspirant can become more confident before the final GATE exam. 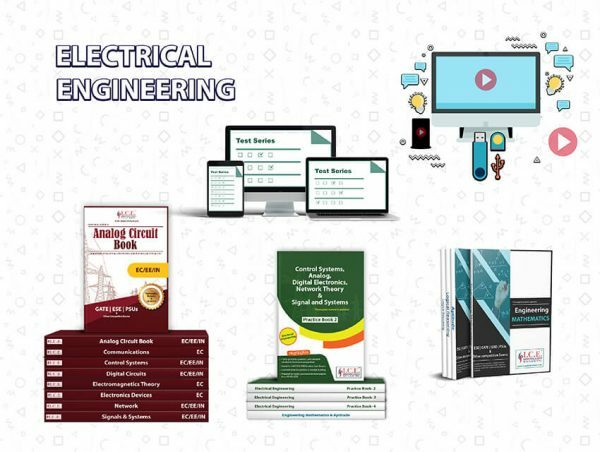 Once you go through the GATE 2019 electrical book, complete all the online electrical engineering syllabus, and get access to the best GATE EEE study material for 2019, we believe that you would be able to build the confidence to face the exam and achieve the highest score. 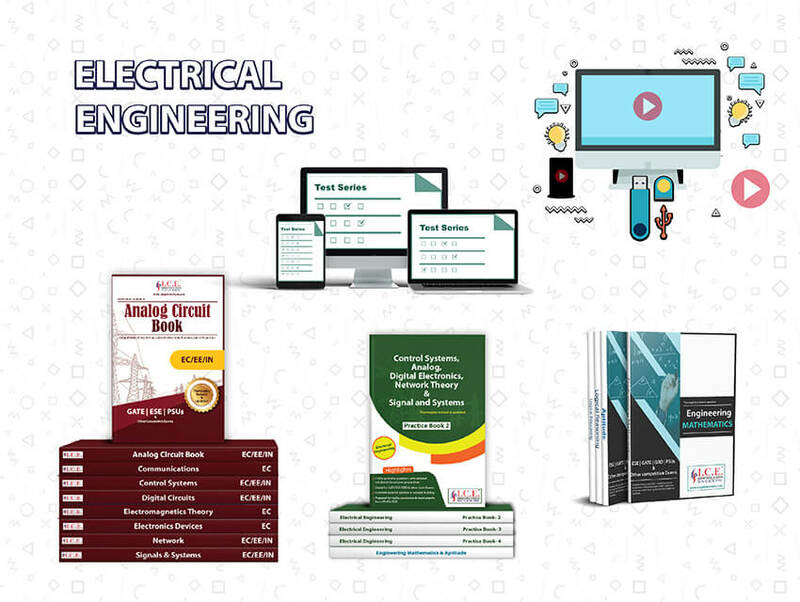 Electrical Engineering is one of the toughest and the most interesting subject in the whole syllabus. For me, it was tough but with the help of the ICE videos, test series, and sectional tests, I could secure a very good rank in GATE. Electrical Engineering is a major branch and I am thankful to ICE that it covered the entire concepts of the branch very well. The sectional tests, subject wise tests, the full-length test and the post GATE guidance from ICE were just awesome. 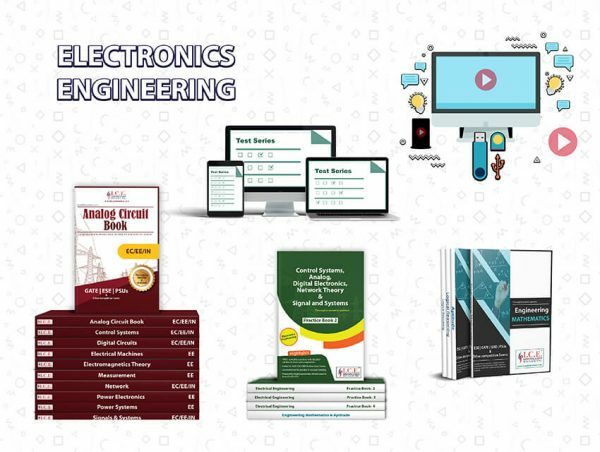 I have secured an All India Rank – 2 in Electrical Engineering and the credit goes to ICE and it’s video series that helped me gain an expertise over this tough subject. I was very nervous when I decided to appear for GATE. I could not even afford to pay for any personal tutor. I trusted ICE and its video series of classroom sessions. I am happy I came here. When I came to know that ICE provides 8 national level online tests as per the latest GATE pattern, I was very excited and to my surprise, the tests made me realize my mistakes and I faired well in the finals. ICE Gate institute offers the best GATE exam study material with test series, GATE books, and video lectures from the master faculties.